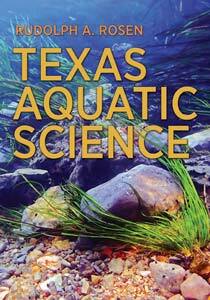 After release in late December 2014 the aquatic science textbook, Texas Aquatic Science, sold out within several months. The 2nd printing of the aquatic science book is now available for purchase at Amazon.com and the Texas A&M University Press. This classroom and adult education resource provides clear, concise aquatic science information in an understandable and enjoyable way about water and aquatic life. 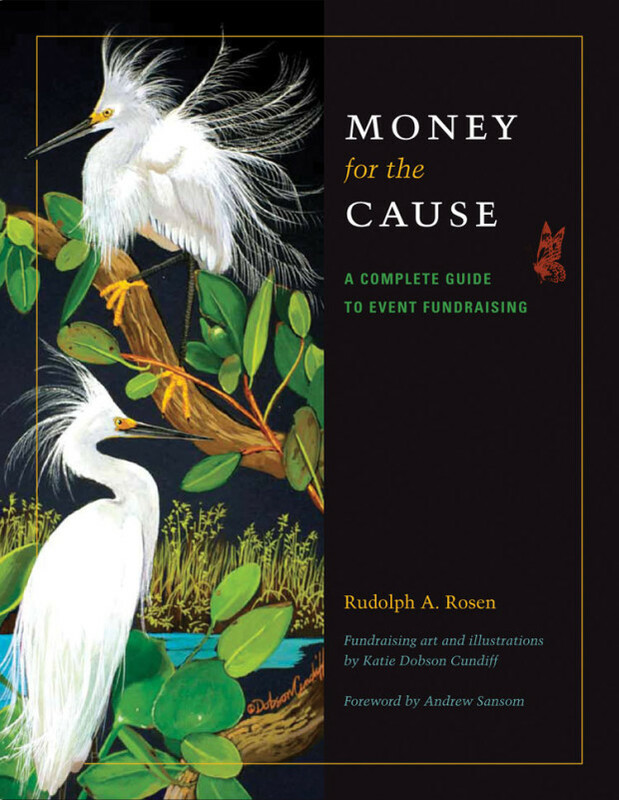 Spanning the hydrologic cycle from rain to watersheds, aquifers to springs, rivers to estuaries, ample illustrations promote understanding of important concepts and clarify major ideas. Aquatic science is covered comprehensively, with relevant principles of chemistry, physics, geology, geography, ecology, and biology included throughout the text. Emphasizing water sustainability and conservation, Texas Aquatic Science tells us what we can do personally to conserve for the future and presents job and volunteer opportunities in the hope that some readers will pursue careers or volunteer actions in aquatic science. Texas Aquatic Science, originally developed as part of a multi-faceted aquatic science education project for middle and high school students, can also be used at the college level for non-science majors, in the home-school environment, and by anyone who wants to learn about water and aquatic science. Texas Aquatic Science is a comprehensive curriculum for water and aquatic science studies for middle and high school use, application at the university level for non science majors, or by anyone interested in learning about water and aquatic science. The aquatic science project consists of a textbook in hard copy and fully on line, a 741-page teachers resource and activity guide that includes assessments, specially produced videos, and 220 online video lessons all fully aligned with Texas teaching standards. It’s become the top-ranked curriculum and source for information on aquatic science on the internet today.